As we begin 2019, we also reflect back on all that was accomplished in 2018. It was an exciting year filled with impactful work to support our faculty, students and staff. We hope that your work on campus has been improved by some of the technology implemented, improved, and expanded during the last year. We were excited to kick off Digital Flagship in 2018, but it came with unique challenges. First, what are the logistics of getting more than 11,000 managed devices into the hands of the newest class of Ohio State students? Take a dive into the process innovations that made this unprecedented initiative possible. By attending ODEE workshops, instructors can earn teaching endorsements in Teaching Online and Technology-Enhanced Teaching from the University Institute of Teaching and Learning. 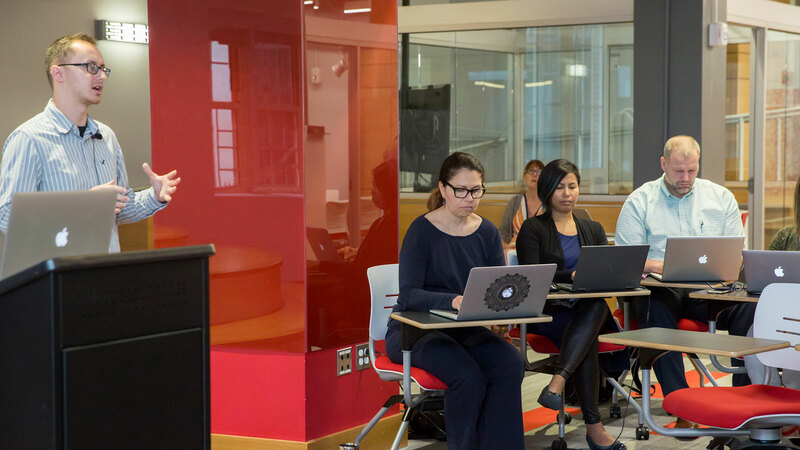 The endorsements, which we rolled out this fall, reward faculty who pursue excellence in teaching by participating in professional learning programs at Ohio State. Information Security is increasing assuming a leadership role in collaborating to share successful strategies and discuss common challenges. Internationally, we participate in the research and education segment of The Research and Education Networking Information Sharing and Analysis Center (REN-ISAC), an organization created by Homeland Security and sustained in the U.S. by Internet II partners. Information Risk Management is leading technical efforts with the Big Ten Academic Alliance (BTAA) to establish common security review processes across universities that will reduce costs and create efficiencies for all participants. Locally, the Collaboratory connects many of the largest central Ohio companies to combat cybersecurity threats. 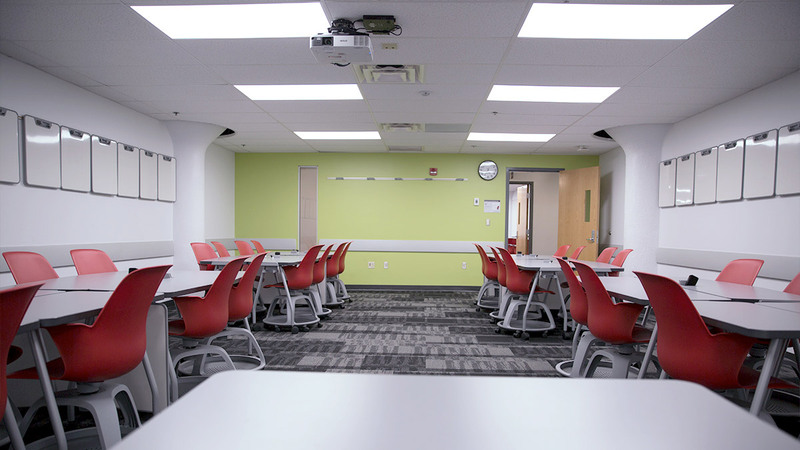 Every classroom on campus has its own story, and the Learning Environments team works hard to update and upgrade traditional classrooms to improve technology and provide flexibility to meet a variety of teaching styles. Learn more about the unique features of recently renovated classrooms, and look ahead to see what upcoming upgrades we have planned. Ohio State is taking an aggressive approach to teaching the university community about phishing, and even the media has taken notice. In April, the Associated Press featured us in a story about how we imitate phishing emails to create an opportunity to educate Buckeyes about how to spot a phish. These exercises have been useful in targeting those who are most in need of phishing education. 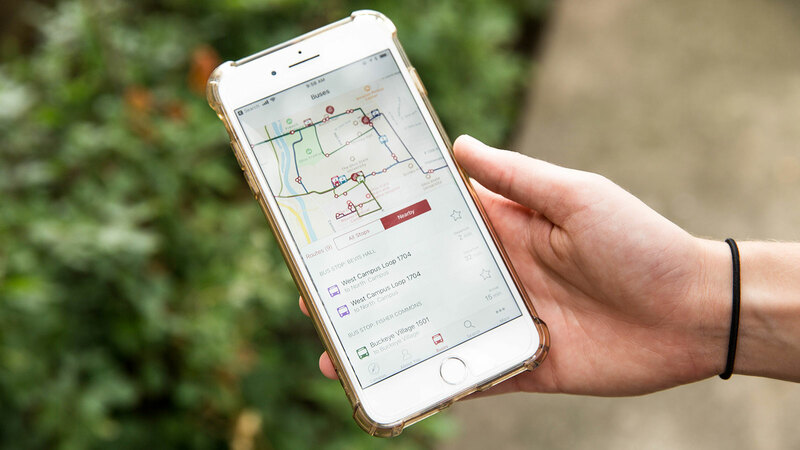 In an app that is the first of its kind, a group of Ohio State students, staff and developers collaborated with Apple to create The Discover App. A part of Digital Flagship, the app is a one-stop-shop for incoming students, and we will continue to add to the resources it offers. ALX Helps Make Higher Ed More Affordable! 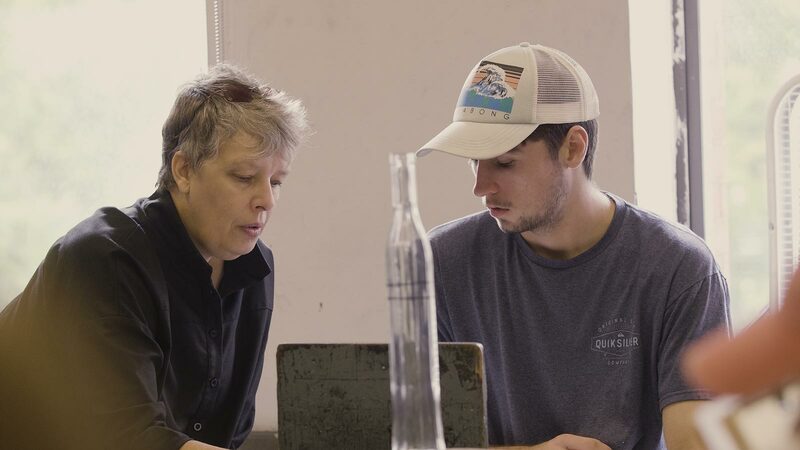 A new cohort of Affordable Learning Exchange grant recipients will complete various projects that are expected to save students over $350k annually. By the end of our 2019 spring term, ALX funds will have directly impacted an additional 3,000 students, bringing us to a total of 20,000 students impacted. The Enterprise Project is a business transformation that will improve the Ohio State experience and advance operational excellence through Workday and other modern, effective services and technology. 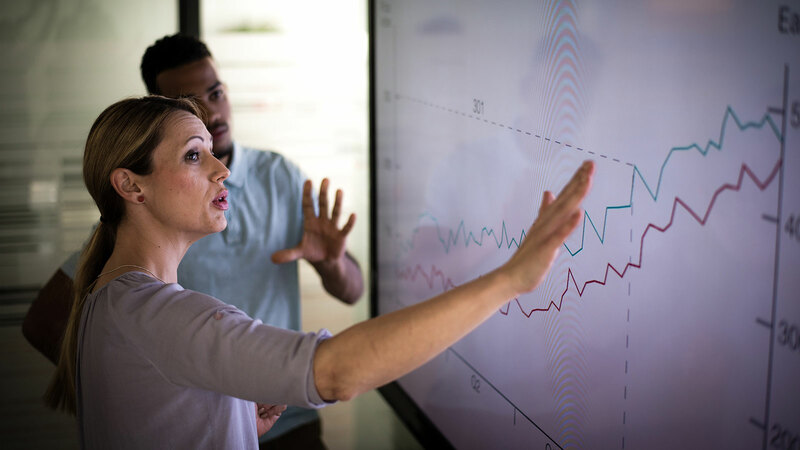 The project’s collection of transformation initiatives includes establishing consistent data management processes and building the Reporting and Analytics Environment to complement Workday. Please subscribe to the monthly project newsletter to receive updates. From Autumn 2018 to Summer 2020, wireless coverage will be expanding at Ohio State, including Columbus campus, regional campuses and extension locations. During this time, several thousand new access points will be added to outdoor structures and buildings, including significant enhancements in Ohio Stadium and Schottenstein Center. We estimate that the outdoor coverage alone will increase to 6 million square feet by Summer 2020, up from the current 1.2 million square feet that currently benefit from wireless connectivity. Ohio State considers information security and cybersecurity to be among of the university’s top priorities. 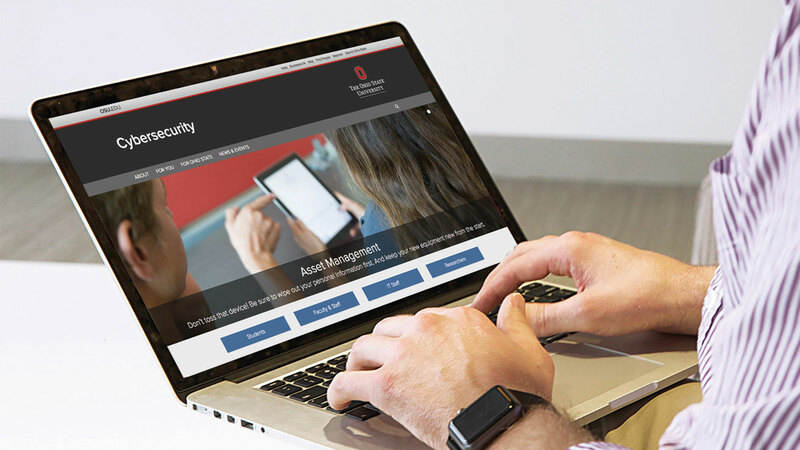 We launched a new website in January 2018, cybersecurity.osu.edu, to teach you how to protect your information in your personal life and how to protect Ohio State and its information. Over the past several months, OCIO has collaborated with key university stakeholders and Amazon Web Services (AWS) to establish a university-configured AWS service called Ohio State AWS. 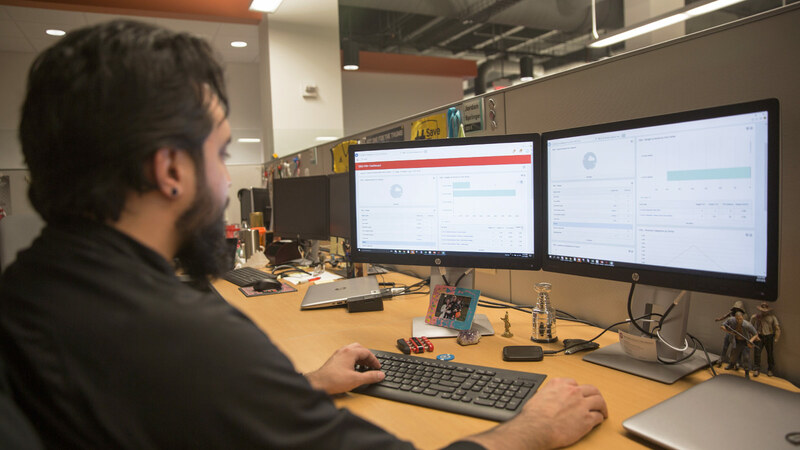 The new service supports university research and administrative business by leveraging AWS’s impressive portfolio of scalable, on-demand computing, database, storage and application services. It offers the additional benefits of an enterprise service in terms of billing, security best practices and AWS technical resources. Ohio State made huge strides in the development of Ohio State’s privacy program in 2018. Early in the year, the team worked diligently to address the new European General Data Protection Regulation (GDPR). This fall the OCIO hired a Chief Privacy Officer to build on the success of the team’s work by driving a broader, risk-based privacy strategy across the university. Tech Hub remains the one stop-shop for faculty, staff and students for technology, accessories, tech support, repair service and interactive tech events. OCIO and ODEE collaborate with Tech Hub to enhance marketing and support mutual priorities including Digital Flagship, Hack OH/IO, student grants and company demos. 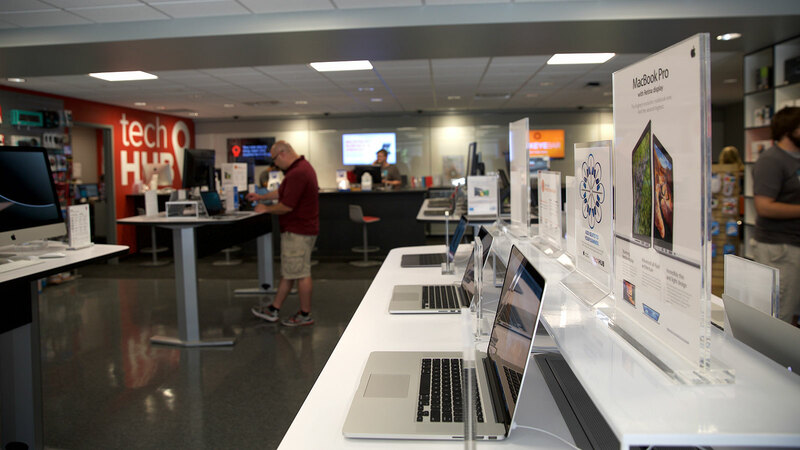 Tech Hub’s role as the university technology store continues to evolve. Ohio State Online continues to add certificate programs to its online portfolio. These offerings allow students to earn extra credentials without committing to a full degree program. 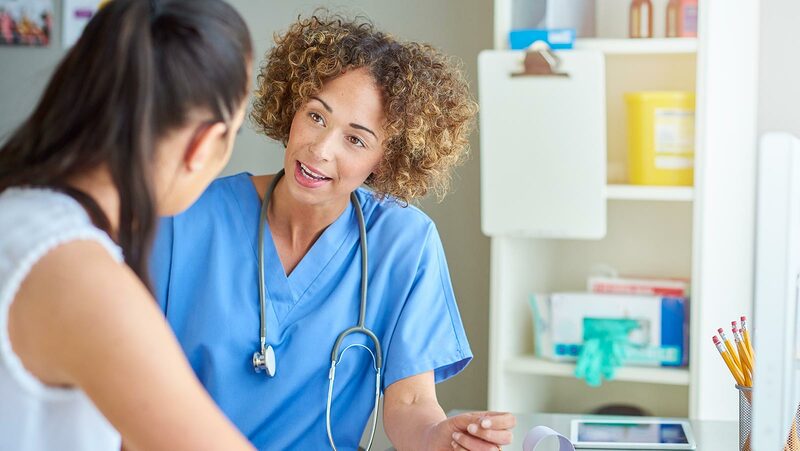 Nursing professionals can build teaching skills with a nurse educator certificate, and health care professionals can build innovative leadership skills with the Healthcare in Innovation and Leadership certificate. A dozen colleges and business units throughout the university are now partnering with the OCIO for their IT service needs. 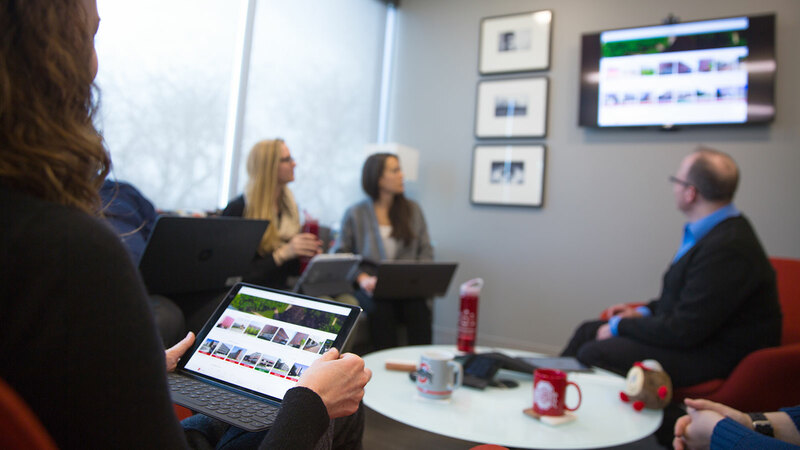 Addressing IT needs through the lens of what services are core and common to the university and which services are unique to each department allows for enhanced efficiencies, improved security and a consistent user experience throughout Ohio State. Our partnership with CFAES is just one great example! 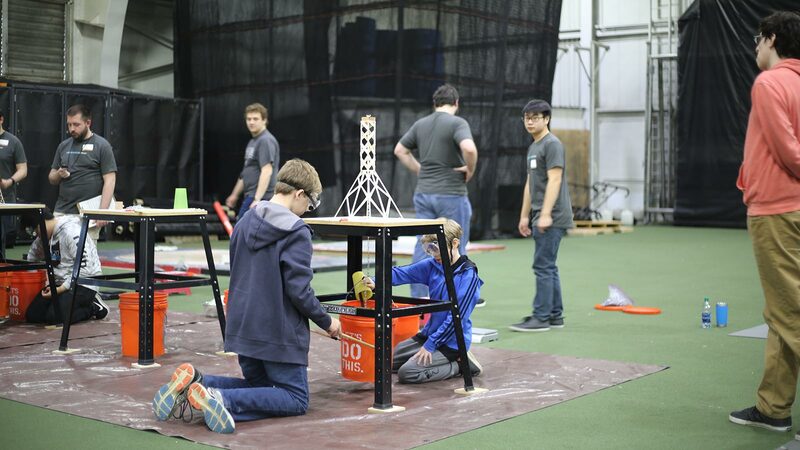 Ohio State provides various levels of support to STEM activities geared toward high school students, including the annual State Science Day and Science Olympiad events. These events were a great success in 2018, and are a proven springboard for propelling student into STEM careers. At State Science Day alone, more than 1,100 students present their inquiry-based projects, competing for nearly $500,000 in awards and scholarships. Carmen saw several enhancements throughout 2018. 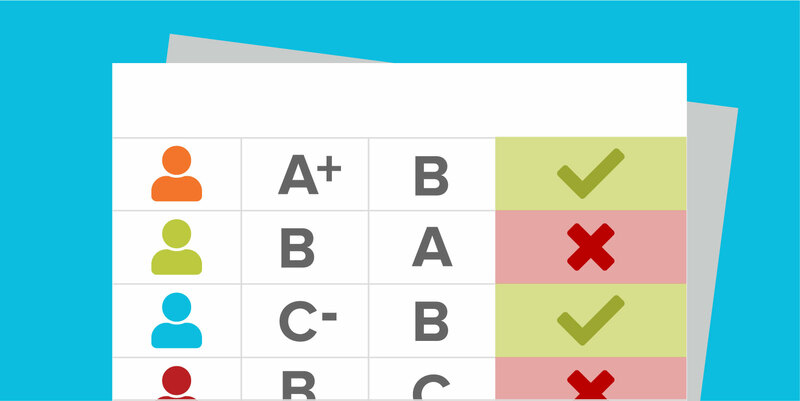 A new Gradebook became available; integrated software like Mediasite and Turnitin saw improvements; and new services for lab notes and academic integrity launched. 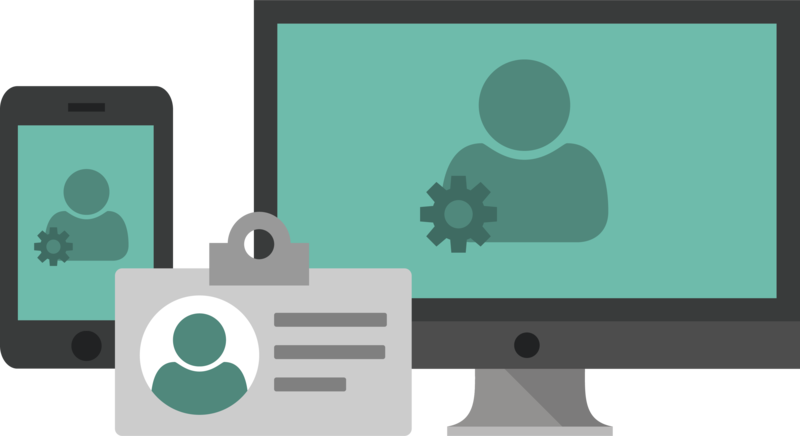 Learn more about the latest features available in the LMS. 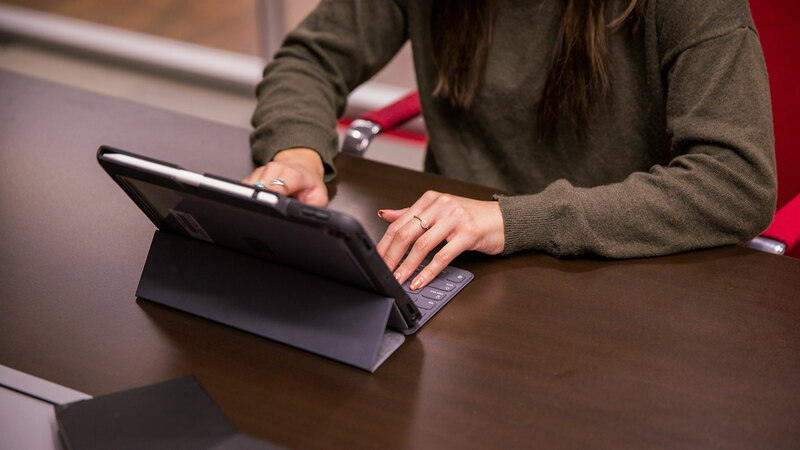 High LMS usage directly aligns with the ideals of Digital Flagship, which prioritizes consistent student learning experiences throughout courses. Over the past academic year, 92% of 1000 level courses utilized CarmenCanvas in some way, leaving only 8% without an LMS. Further, 86% of 2000 level courses and 84% of 3000 level courses were also using Carmen. Consistent use of Carmen aids students in mastery of course material and starts them on the path to success. Managed IT Services (MITS) deliver technology more efficiently by aligning core IT services and collaborating with units to provide common IT support. OCIO has saved the university more than $7 million to date, and we estimate additional savings of $5-10M by 2020. 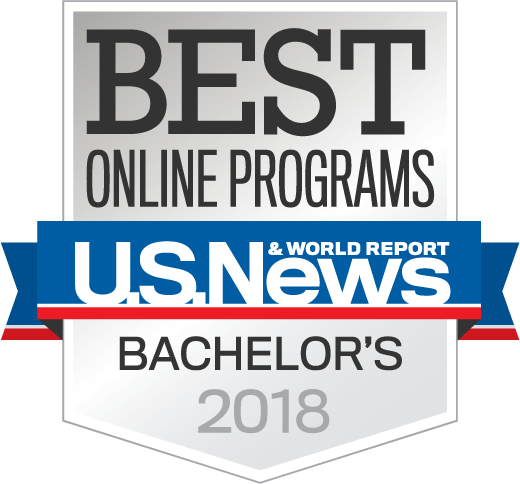 In 2018, U.S. News and World Report identified Ohio State as the number one provider of online bachelor's degree programs. The publication evaluates several factors when setting these rankings. 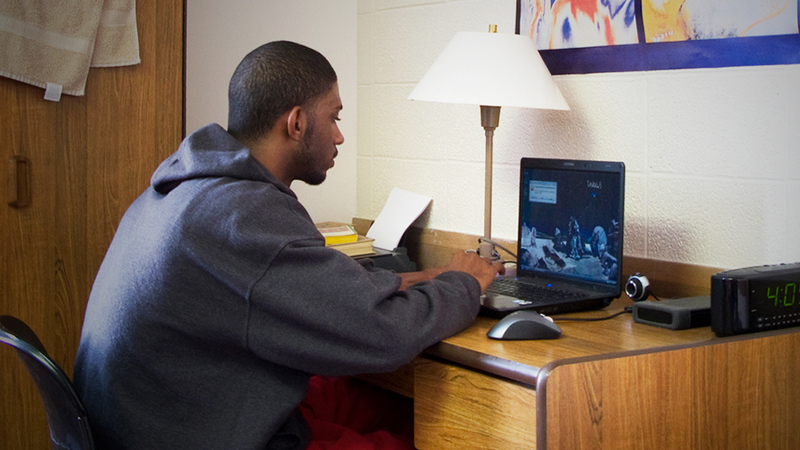 Considerations include graduation rates, faculty credentials and support services available remotely. University Email Migrated to Exchange Online! 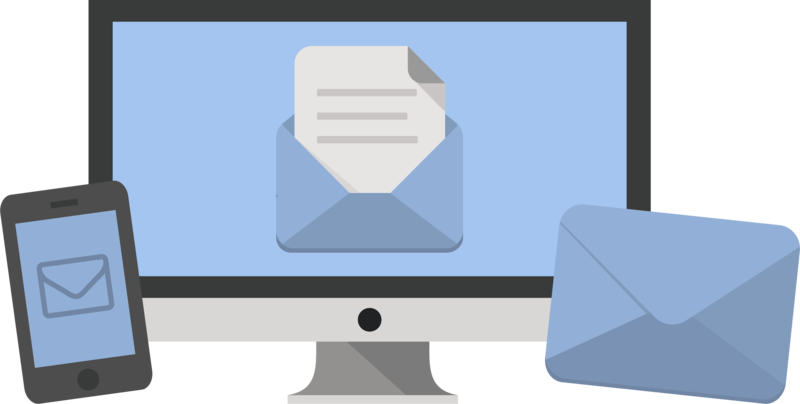 Ohio State has completed upgrading our email account servers by migrating them from on premise servers to Exchange Online from Microsoft. Exchange Online will increase email storage, simplify integration with other Microsoft Office services and improve stewardship of our resources by leveraging the high-quality cloud services that are now available. We’re working with university departments one-by-one, to ensure we consider each group’s unique needs before moving them to Exchange Online. 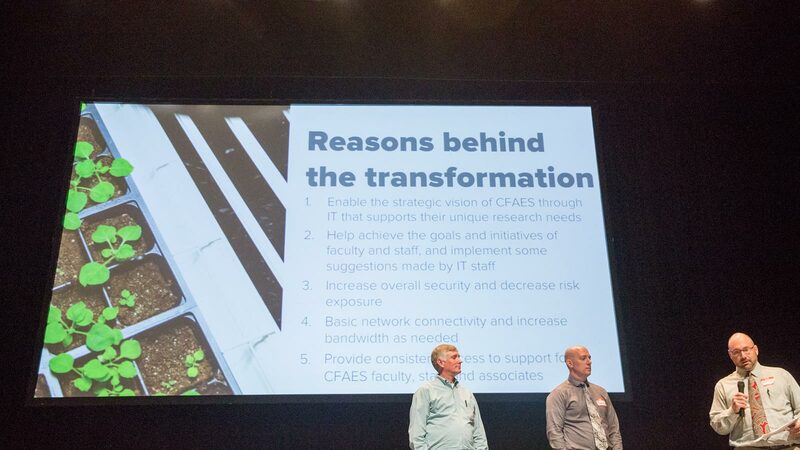 This year we expanded Cybersecurity Days to include research topics and a Community Forum. We brought in some of the most renowned technology giants and cybersecurity experts to join us for the day to share their knowledge, aiming to educate IT professionals, researchers and users at all levels about security and data protection. 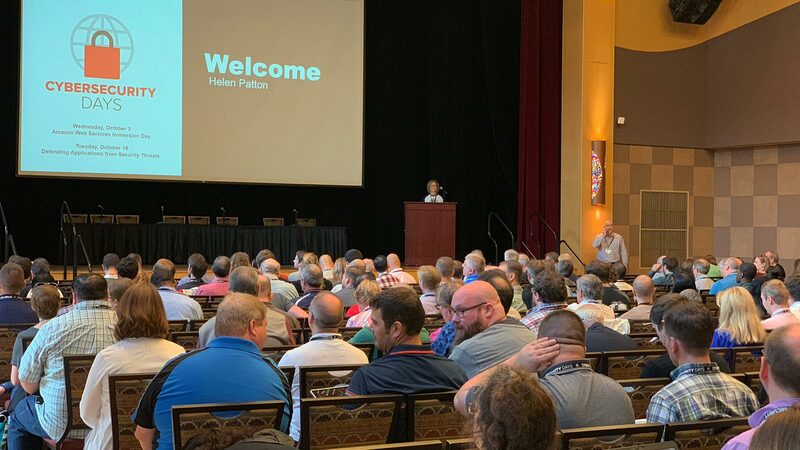 Over the course of the three-day event, we attracted nearly 850 attendees, about 200 more than in past years. This year we’ve seen use of The Ohio State App grow significantly. To make the app more useful we’ve refined our design and delivery, updated the app’s technology and tools and worked hard to communicate changes. Many thanks for the contributions from our partners in Student Life, TTM, FYE and many others. In response to learner demand, several of Ohio State's open courses, offered on the Canvas Network, introduced digital badges to recognize completion of open courses in environmental science, world language teaching and the science of cancer, with more on the way. OCIO team members rolled out Tableau Server in the fall, an early Enterprise Project accomplishment. Tableau Server is a common data visualization and reporting tool that will allow the university community to share data seamlessly, emphasizing accuracy and transparency. Several new data tools are in the works, supporting Ohio State's commitment to positioning data as an institutional asset. To ensure honesty in student assessments, ODEE launched an academic integrity initiative in 2018. 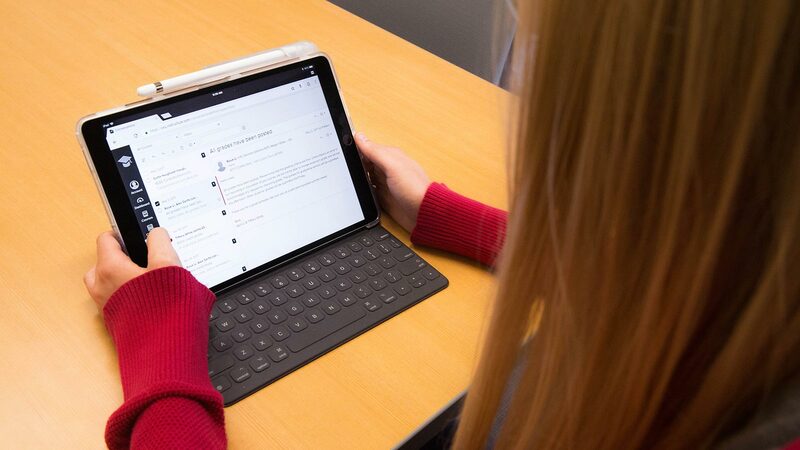 In conjunction with the enterprise deployment of Proctorio, an online proctoring solution integrated into CarmenCanvas to infuse academic integrity into course design, professional development opportunities for faculty and staff, and ongoing conversations across campus. The university centrally funded this proctoring tool for unlimited use in Carmen courses to allow for student body growth and transparency in student costs. The average user doesn’t know about, or care about, different levels of access. That doesn’t change the fact that access management is one of the strongest data protection tools in our portfolio. 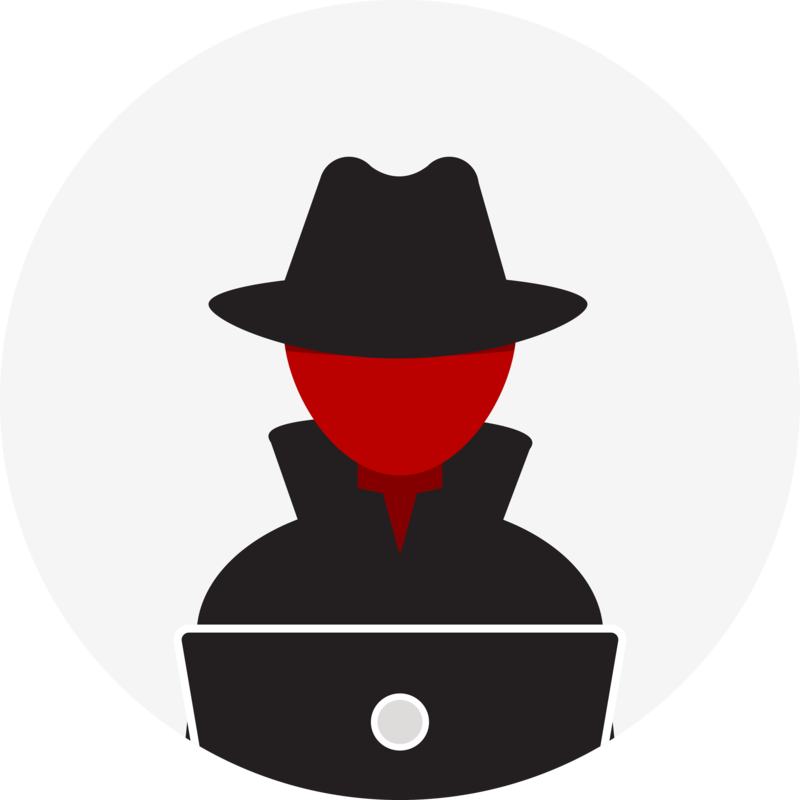 Privileged access management and enterprise access management tools like Grouper are on the job around the clock to monitor who is accessing your data and to prevent unauthorized access.